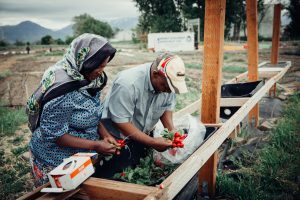 Small Axe Peppers partners with the International Rescue Committee in Salt Lake City to help newly settled refugees earn income through farming as they transition to their new life in America. 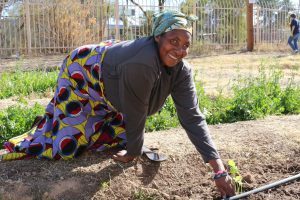 Many refugees and other New Americans come to the U.S. with backgrounds in agriculture. 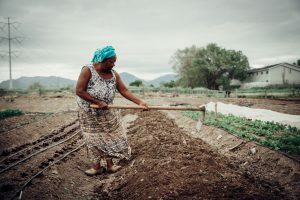 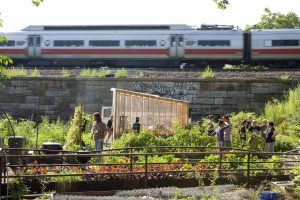 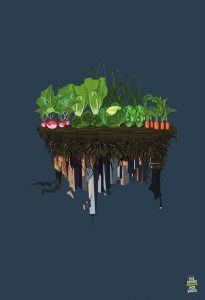 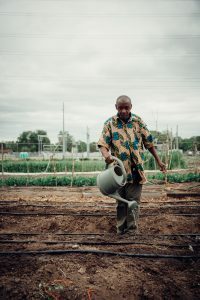 New Roots, a training and food access initiative of the International Rescue Committee, provides refugees with a way to reconnect with land, grow culturally appropriate vegetables, and leverage their farming skills to earn supplemental income. 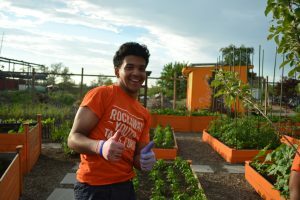 Small Axe Peppers partners with New Roots Community Gardens in Salt Lake City to source peppers at premium prices so newly arrived refugees can earn income through seasonal direct-market sales. 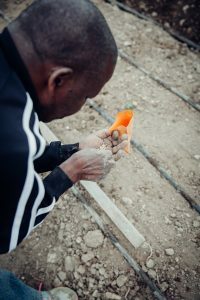 The New Roots program enables refugees to celebrate their heritage and nourish themselves and their neighbors by planting strong roots—literally—in their new communities. 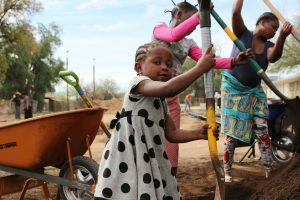 New Roots is about healthy families, secure communities and a more sustainable future. 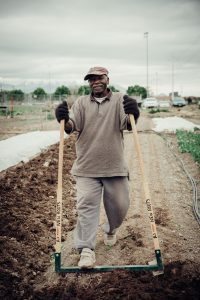 It’s about dignity, determination and the boundless possibility of human connection. 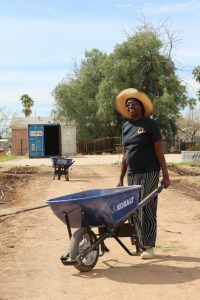 And it’s about the power of people to heal and nurture positive change from the ground up. 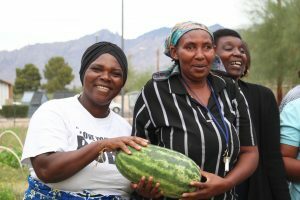 “This is a very clear lesson on how to partner with other groups to make money"